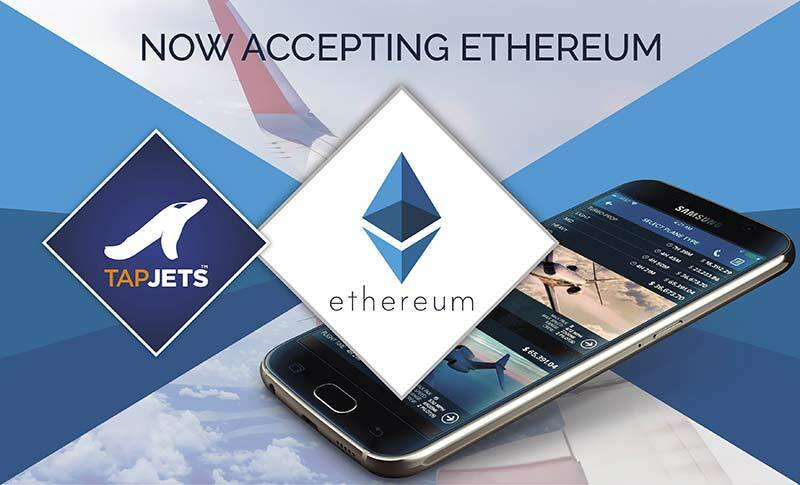 TapJets, the largest private jet instant booking platform, now accepts Ethereum cryptocurrency as a form of payment. Houston, Texas – January 16, 2018– TapJets private jet instant booking platform now accepts Ethereum (ETH), Bitcoin (BTC) and other forms of payments. 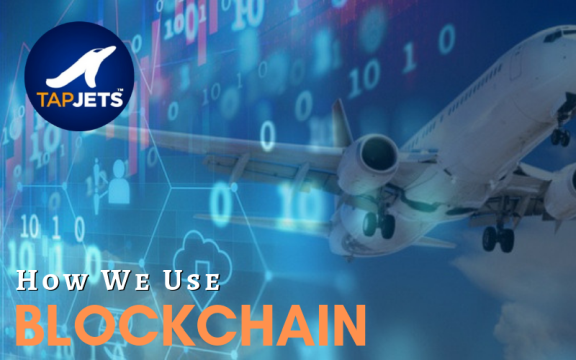 This offering allows TapJets customers to instantly book their private flight from their smartphones, and head to the airport while the blockchain transaction is completed in the background. TapJets customers now have an additional instant payment option to augment traditional credit card payment. "Our customers are thrilled with the quality of their travel experience and first-of-its-kind instant booking process that gives them access to over 1700 private jets," said Eugene Kesselman, Founder, and CEO of TapJets. "The instant nature of cryptocurrency transactions even further speeds up their booking process. New payment option removes the time barrier of traditional bank wire payment or credit card limits large purchases such as private jet travel, which now makes the customer experience even more streamlined and convenient." TapJets will continue to accept Master Card, Visa, American Express, and bank wire and ACH. Mr. Kesselman also said "If you are looking to fly private then you are probably also looking for simplicity, we have put an end to the antiquated methods of booking a jet that included paper contracts or prepayments. These antiquated methods simply have no place in the luxury travel segment. 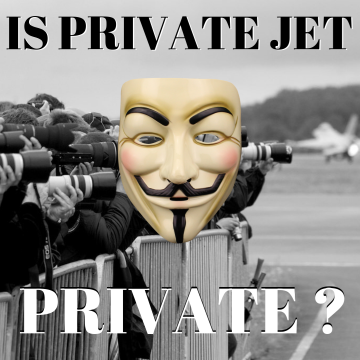 The privacy, security, and convenience of cryptocurrency further enhance the overall simplification of booking your private jet in less than one minute." Since TapJets began accepting Bitcoin payments in 2017, the number of flights booked using cryptocurrency has tripled month over month. For guests with complex travel itineraries or transcontinental flights, Ethereum also introduces the options for smart contracts that can further simplify their travel experience and allow them protection and transparency that never existed before in private aviation. "As Ethereum continues to grow, it is only natural to see companies take on Ethereum as an option for their customers," says Salih Sarikaya, Co-Founder, and Editor-in-Chief of Smartereum, a news source dedicated to Blockchain and Ethereum. A top cryptocurrency influencer in the US, Sarikaya adds; "It is great to see TapJets leading the charge by making Ethereum a viable option for their travel guests." TapJets instant booking platform is the only platform in the world where you can book your private jet in less than one minute. With over 12,000 clients accessing the platform to book their flights and bid on Flight Auctions. Not just an estimate, not just a quote, but the actual confirmed booking from the convenience of a smartphone or web-enabled device. Moreover, unlike most of its competitors, TapJets does not require their customers to pay any membership fees, sign contracts, or purchase jet cards. 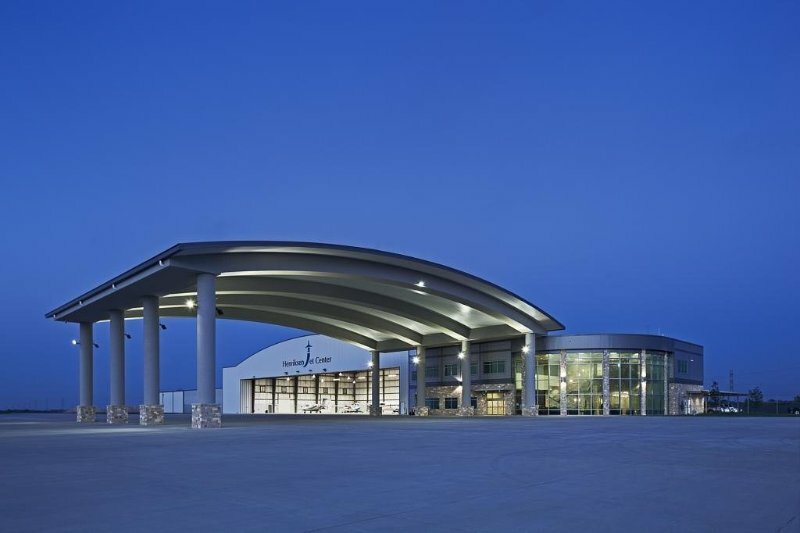 The revolutionary platform utilizes advanced routing and sourcing technologies to connect private fliers directly with the inventory of available private jets that are positioned perfectly to accept the booked flight. 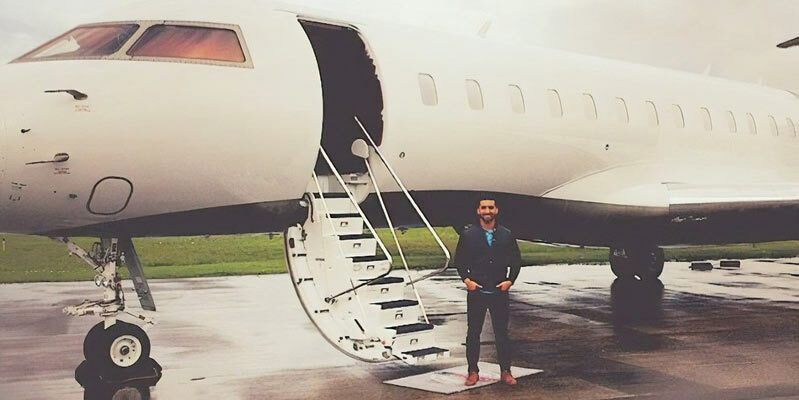 TapJets is the world's only true on-demand private jet booking platform. TapJets focuses on the entire user experience of private travel. They begin by offering a simple, easy-to-use app that handles the routing, booking and all the other details. From there, all guests have to do – is show up. 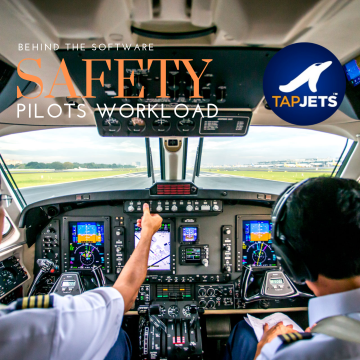 You can learn more about TapJets here, and their platform is available through the Apple and Google Play store, as well as on their website.